This creamy, semi-matte lipstick gives lips instant polish with rich, full coverage. 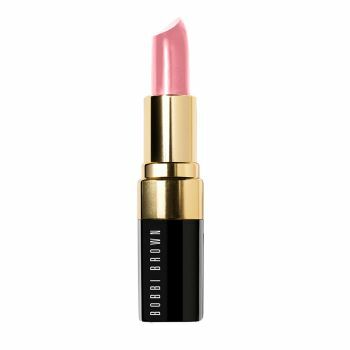 Wear alone or pair with Lip Liner or one of Bobbi's Lip Glosses - depending on your desired effect. Black lipstick cases feature metallic chrome detailing. Bobbi's Tip: For the most professional application, use a Lip Brush. Follow the natural line of your mouth, and evenly cover upper and lower lip. For the most natural look, line and fill in lips with a Lip Liner shade that closely matches the Lip Colour. Finish lips with a Lip Gloss.